For a long time, hair toner was a mystery to people outside beauty professions. Is a toner necessary? Why are you charged extra when your hair needs toning? How often do you need to get your hair toned? There are a lot of questions, but the answer is fairly simple. Toner is a demi- or semi-permanent hair color that is applied to hair to change the tone of the overall hair color or highlights. Toner is most often used with highlighting and bleaching services in the salon to ensure that the final results are perfect. Hairstylists use lightener (bleach) to lighten hair to a desired hair color level. Level is defined on a scale of 1 to 10: a level 1 hair color is the darkest black color hair can be, and level 10 is the lightest blonde color. The tone of that level is defined by how much warmth (also known as brassiness) is in any hair color level. Tones can be warm (golden), cool (ashy), or neutral. When a hairstylist lightens hair to a level 8 (for example), they'll probably have to use a toner to balance out the warm, brassy tones natural in darker hair. The toner is used to tweak the tone to a more desirable shade. 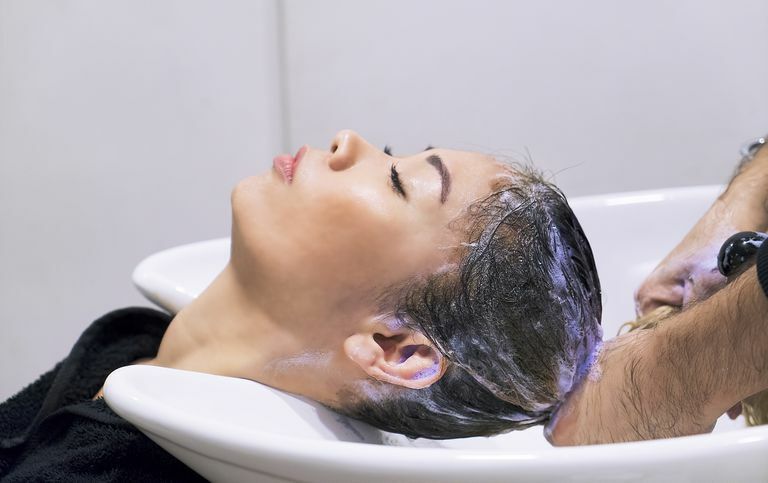 Usually, toner will be applied at the shampoo bowl after a double process service is completed. It can be applied to specific sections of hair using foils, but is generally an all-over thing. A toner typically takes five to twenty minutes to process, depending on the type and application method utilized. Your hair stylist will determine if a toner is necessary (it isn't always), which type to use, and how it should be applied. Questions? Ask them. Particularly with bleaching services, if you're curious about what is going on with your hair, it's important to ask. You want to get the exact blonde you're looking for. Hair stylists use the color wheel to determine what tone is necessary for your toner service. They'll choose a toner that is on the opposite side of the color wheel from the unwanted tone. If your hair is too red, a green toner is used; if your hair is too orange, a blue toner is used; and if your hair is too yellow, a purple toner will neutralize the unwanted yellow tone. Usually, the toner will be purple, but it's best to know what you're trying to neutralize. This is particularly important because toner often lasts only an average of 4 to 8 weeks, depending on how well you take care of your hair color. Some toners do last longer. When toner fades, lighter but warmer color comes out. Toner can be reapplied at the salon, if desired. During regular services, toner application usually includes an up-charge. Prices of the application vary depending on the salon and stylist. Some salons include application in service charges, but others don't. Ask your stylist if toner is included, and what the added charges are any time you have a highlight performed. Unless you understand the color wheel, color theory, or have experience using toners, you probably shouldn't be using toners at home. A small mistake can end up with overtoned hair, possibly even more damaged than you started with. A toning shampoo is different from toner, but works much in the same way. Toning shampoos also help neutralize unwanted tones. Often, bottle blondes will use a purple toning shampoo once or twice a week to keep their hair from becoming brassy. 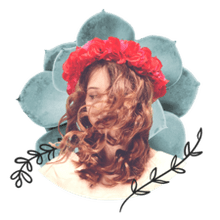 Amika's Bust Your Brass shampoo ($20) and conditioner ($24) are incredibly effective—so are IGK's Mixed Feelings ($29) toning drops, which can be mixed into the products you're already using. People with red hair can utilize a red depositing toning shampoo, like Pureology's, ($31,) to keep red hair bright and from fading. Ultimately, you should just talk to your hair stylist to determine which kind of toning shampoo or conditioner is recommended for your specific hair color. Don't let them necessarily upsell you on the product they stock; do your research online about the most effective thing for you. Got Brass? Kick the Brassy, Yellow Hair Tones to the Curb.